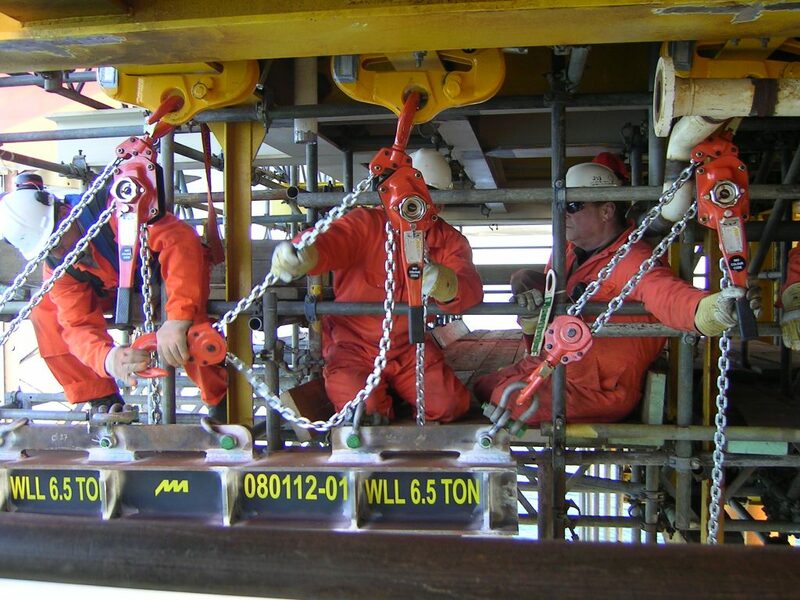 Our origins as engineering service providers in the Offshore, Oil and Gas sector go back many years. Due to the complex nature of this sector, we have grown to become the down-to-earth, flexible organisation we are known for today. We deliver a full range of engineering services to sectors that need them. The services we provide are: Engineering & Project Management, Fabrication, Installation and Maintenance. We aim to take the weight off the customer’s shoulders by following through projects right from the start to the very finish. 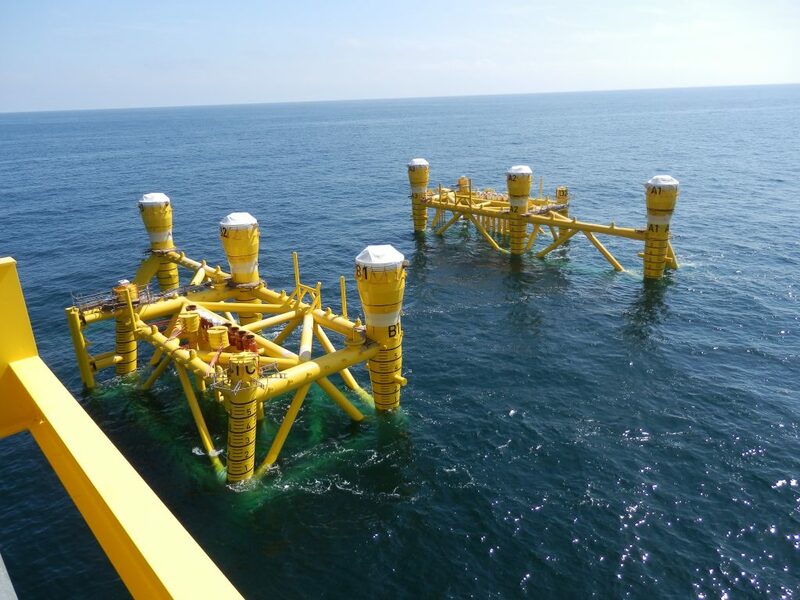 Our involvement in advising and supporting the client from the earliest stage means all sides are able to benefit during the fabrication, installation and maintenance phase. Multimetaal has an ongoing commitment to innovation and specialisation, to enable us to meet the needs of our customers now and into the future. Our personal approach and customer focus forms the basis for good relationships with our customers. In the future, we will continue to set ourselves apart when it comes to quality, expertise and innovation in order to maintain our strong position on the market. Multimetaal are technical specialists in the metallurgical industry. Besides engineering, fabrication, installation and maintenance, we also offer a wide range of support services. © Multimetaal. All rights reserved. Read our privacy statement.